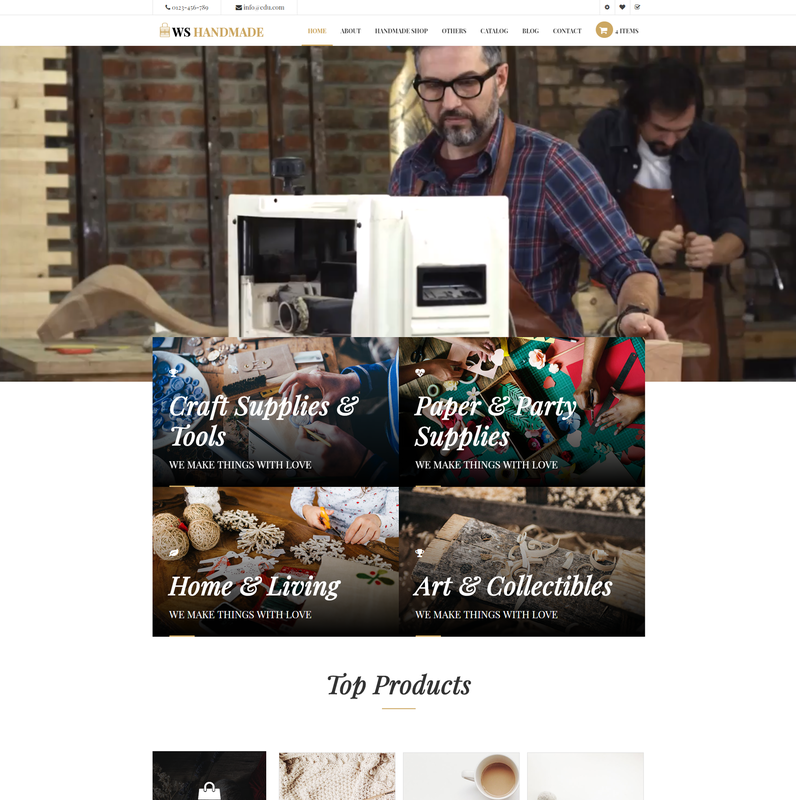 Best Free Handicraft wordpress theme builds with Genesis Framework, shopping cart supported by WooCommerce 3.x, Responsive Layout, Easy to Customize! Developed on the latest web technologies, WS Handmade brings to you the best appearance of the theme on any kinds of mobile devices, all of your site content will be shown off perfectly even on the latest model. 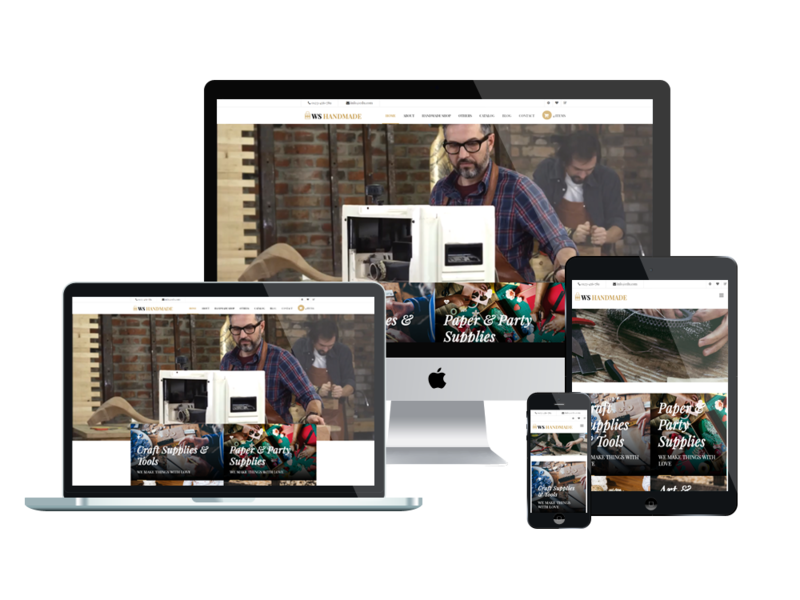 WS Handmade is a fully responsive Handicraft WordPress theme that is perfectly designed for handcrafted artists to showcase their attractive products to a wider range of customers on the Internet, as well as increasing sales. It has never been an easy work to introduce these kinds of products to customers, but WS Handmade has it covered for you! With outstanding visual from high-quality images, beautiful slider and smooth transition effects, and eye-catching content organization, visitors cannot leave your site in shortly but going to explore more. 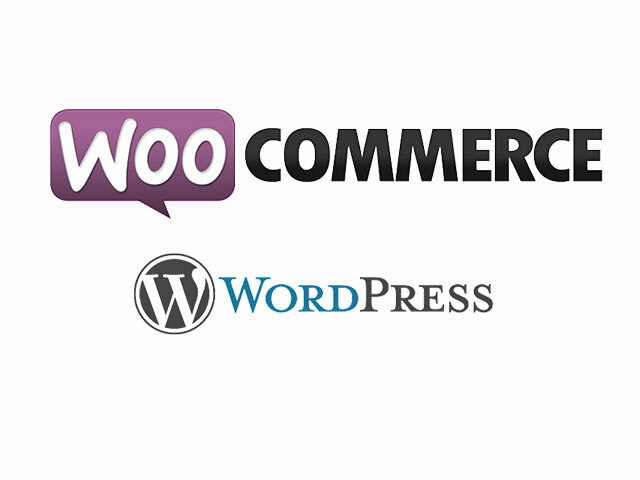 Especially, to serve your business purpose, it also integrates with Woocommerce – one of the best ecommerce solution for WordPress site, therefore, everything becomes easy for you to manage. Powerful page builder, unlimited color, a color picker in the admin panel and drag-drop layout content are also ready to help you customize the theme as the way you want. 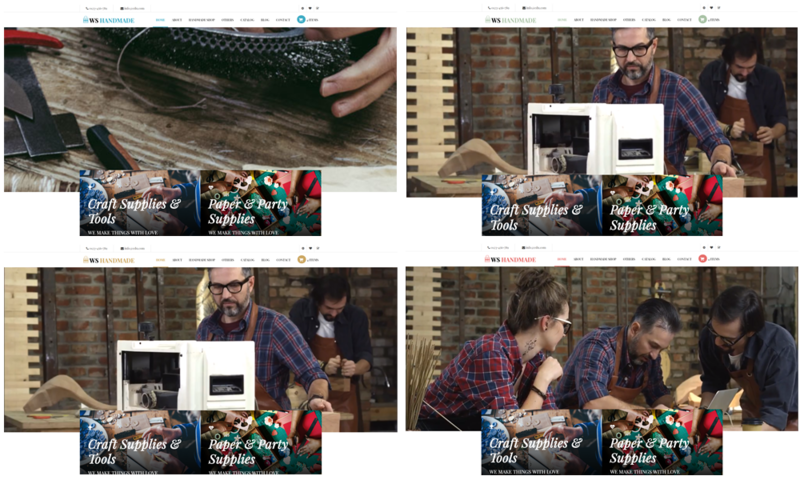 Make sure you will not miss this amazing Handicraft WordPress theme!